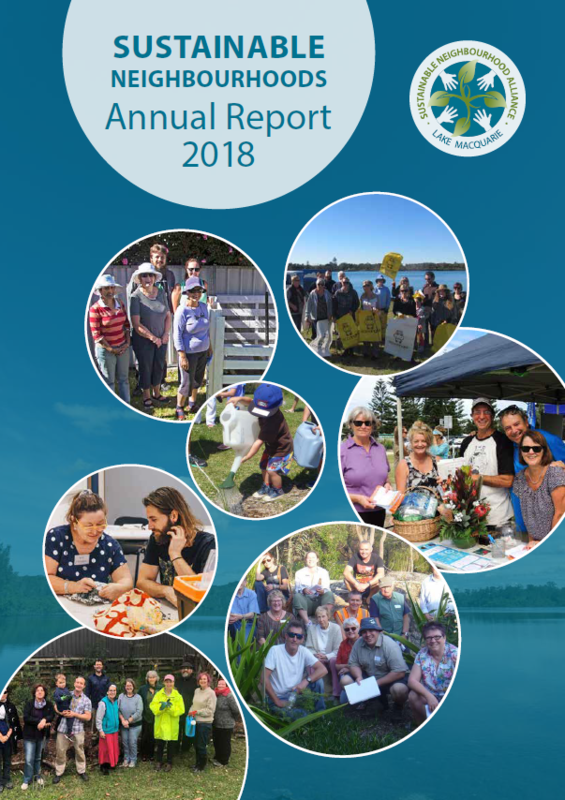 We are proud to publish the Sustainable Neighbourhoods Annual Report 2018. The report summarises our achievements and activities in the 2017-18 financial year. "We are not done and there is much yet to do, but the Sustainable Neighbourhood volunteers' positivity, perseverance and preparedness to act will head us resolutely towards our vision for the City in which we live, 'Neighbourhoods that are empowered to live sustainably'."